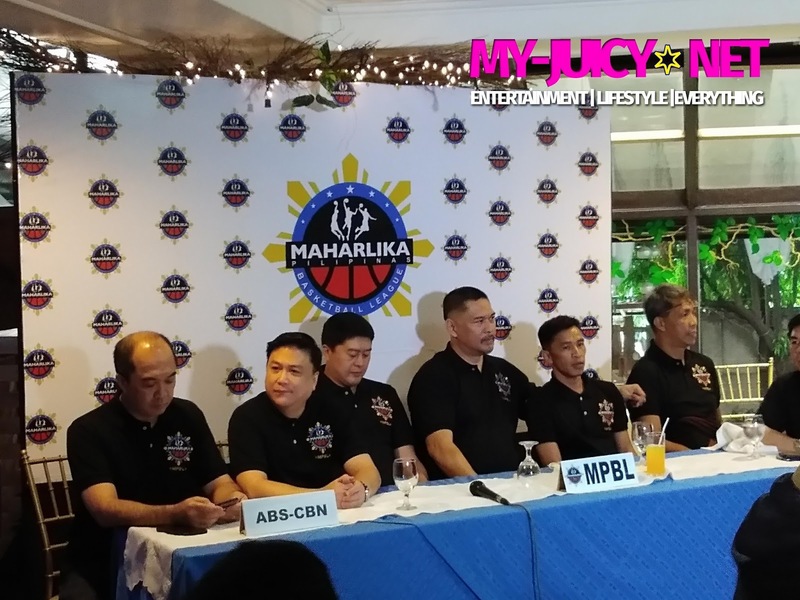 Maharlika Pilipinas Basketball League (MPBL) is the newest basketball league on TV, kicks off this January 25! Basketball is more fun in the Philippines! that's why we are having the newest mainstream Basketball league for amateurs "Maharlika Pilipinas Basketball League (MPBL)," which is funded and supported by Boxing superstar and Senator "Manny Pacquiao!" together with this endeavor is Manny Pacquiao's business manager "Arnold Vegafria" who happens to be the head of production and marketing of the said MPBL. Arnold Vegafria used to handle beauty pageants like Miss World and now he's into basket ball with MPBL. 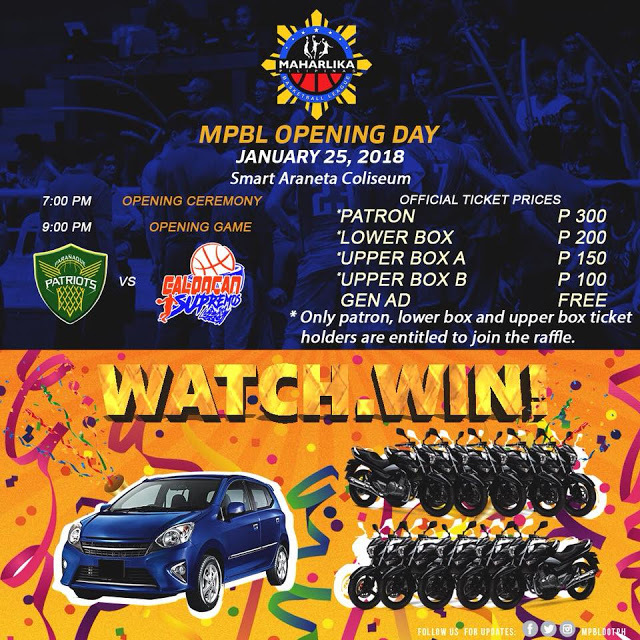 To start the MPBL and to heat up, lucky winners of 10 motorcycles and a car, will be given a way!! 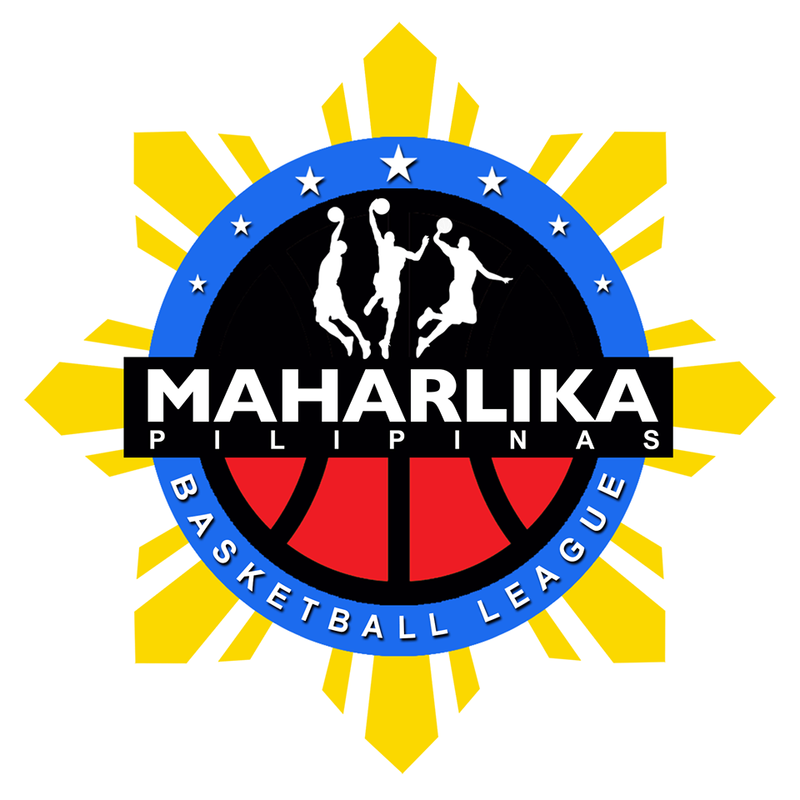 The Maharlika Pilipinas Basketball League telecast is a production of ALV Events International and ABS-CBN Sports+Action. It airs 7pm January 25 live from the Smart Araneta Coliseum on S+A and S+A HD. Catch the games every Tuesday, Thursday, and Saturday from 7 pm to 11 pm. Senator Manny Pacquiao's Maharlika Pilipinas Basketball League (MPBL) gives fresh Filipino basketball talents from local communities and former collegiate and professional players their chance to shine on national TV as it opens its first season this Thursday, January 25, at the SMART Araneta Coliseum. The opening ceremonies, followed by a match-up between the Paranaque Patriots and Caloocan Supremos, will air live on ABS-CBN S+A starting at 7PM. "This will support the youth who are interested in the sport. This will be a great help to them. From the grassroots, we are going to discover good players," said MPBL founder Senator Manny Pacquiao. "Hindi naman kami nakikipag-compete sa ibang liga, kundi ito ay ambag, tulong din sa pag-promote ng basketball dito sa Pilipinas. It's possible that players who shine in the MPBL will eventually get the opportunity to be drafted by other leagues so it could be complementary." Arnold Vegafria, ALV Events International chairman who happens to be business manager of Pacquiao and overall head of production and marketing of MPBL says, "Through Senator Manny Pacquiao's vision, we have a basketball league that truly reaches the grassroots level. Finally, Filipinos from all walks of life who have the talent and passion for the game will be able to show their mettle on the hardcourt. We are thankful for this opportunity and hope advertisers and basketball fans support this. This is another platform where Pinoys can find their potential basketball heroes." 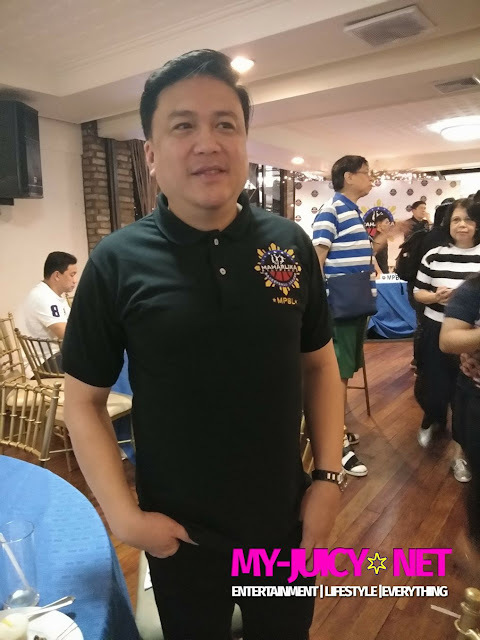 Mr. Arnold Vegafria also shared that on the kick-off night of Maharlika Pilipinas Basketball League, there will be celebrities and beauty queens who will be present. The teams will also have their respective muses, some will be beauty queens depending on the team but for Paranaque, it will be sure that Reina Hispanoamericana 2017 Ms. Teteresita Seen Marquez will represent the team. ABS-CBN Sports head Dino Laurena expressed his excitement with the entry of the MPBL S+A, which aims to give grassroots athletes and undrafted or untapped basketball players a venue to showcase their skills and continue to pursue their basketball dreams. "It was very natural for us to get together because of our shared vision for Philippines sports and our desire to support Filipino athletes in the grassroots level. Serendipitously, we are celebrating the anniversary of the MBA (Metropolitan Basketball Association) this year, which had the same concept and objective," he said. Similar to the MBA, the MPBL features teams that represent a province, city, or municipality in the country and has a home and away format that will give the teams a chance to play in their home court in front of fans. Currently, the league has 10 teams from Metro Manila and Luzon representing Bataan, Batangas, Bulacan, Caloocan, Imus, Muntinlupa, Navotas, Paranaque, Quezon City and Valenzuela. They plan to eventually include teams from Visayas and Mindanao. MPBL Commissioner Kenneth Duremdes also said that each team is required to have at least three players that are truly homegrown to the area. "The advantage of this is really the pride of the players playing for their respective provinces and cities. We also believe that it will be more exciting because of the support of the fans for their teams. In the preseason, we can really see that they are excited as they also want to see their home players succeed," he said. The management assured that the players will all be FILIPINOS, no imports will be playing for the league to support the Filipino athletes. Helping Duremdes and Oreta is former professional and national team player Zaldy Realubit, who heads the operations, and assistant commissioner Satar Macantal, Pacquiao's childhood friend who played for Pacquiao's local team and helped him organize basketball leagues in their hometown of General Santos City. To further encourage fans to watch the opening at the Araneta Coliseum, Vegafria said the MPBL will be giving away one car and ten motorbikes on January 25.